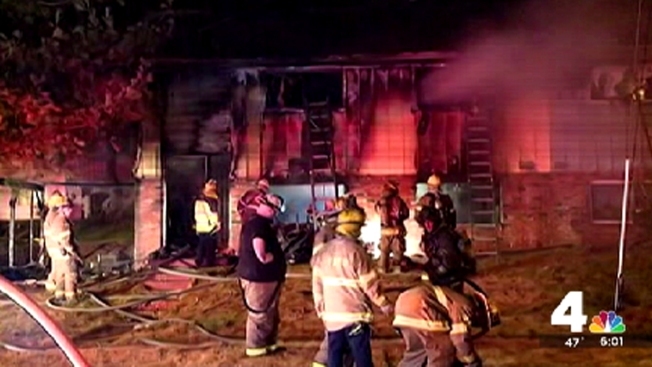 The State Fire Marshal says 11 people were killed in fires in Maryland in December. Brian S. Geraci said in an email on Wednesday that the deaths included a woman and her two young children, who were killed when a plane crashed into their house in Gaithersburg. Geraci says two adults were killed in fires on Christmas Eve and Christmas day in Prince George's County. Geraci urged residents to install smoke detectors in their homes and develop and escape plan.